A member of the 10th Hussars and a survivor of the sinking of the SS Ismore near Paternoster, Arthur John Montgomery recounts his part in the successful routing of the Boer forces in the Orange Free State and the Transvaal. 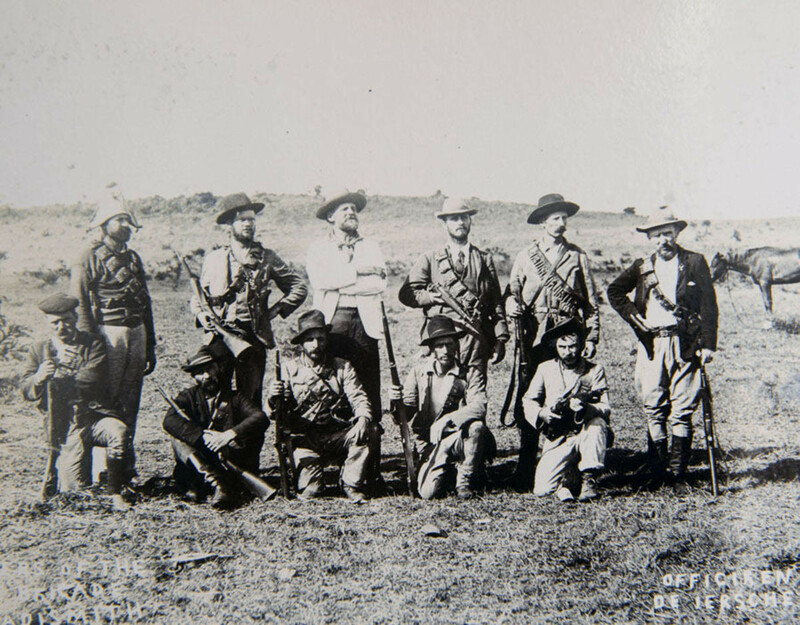 In this episode Arthur Montgomery recalls his part in the various skirmishes after the defeat at Sanna’s Post 16 miles outside Bloemfontein, all the way to the Vaal, thereby occupying the Free State. The type of activity in which the Regiment would now be engaged changed from scouting, skirmishes and mounted attacks to Company horse inspections and overhauling our equipment. To replace our losses, a large number of men were drafted into our Regiment from England. In addition, fresh horses were allotted and worn out ones were left behind to recover. Once again our Brigade – the 2nd Cavalry Brigade – was up to full complement and was now composed of the 10th Hussars, 12th Lancers as well as a Composite Regiment of Household Cavalry [1st, 2nd and Blues Life Guards] all mounted on their large Black horses. Completing the Brigade was 2 Royal Horse Battery of Artillery. 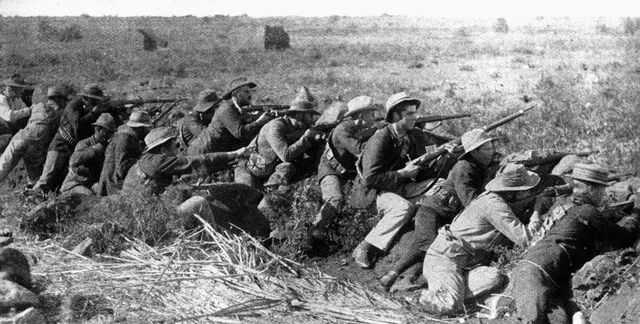 Large numbers of Infantry and Field Artillery were now concentrated in camps around Bloemfontein. At last the whole force started to advance northwards into the Free State, one army up the centre and two on each flank with ours being commanded by the famous Ian Hamilton. We advanced on the right flank and were very glad to be on the move again after our sad and miserable experiences around Bloemfontein. I have not written about all the incidents which I experienced since leaving the railhead at Colesberg in late January 1900 as it would take up too many pages. 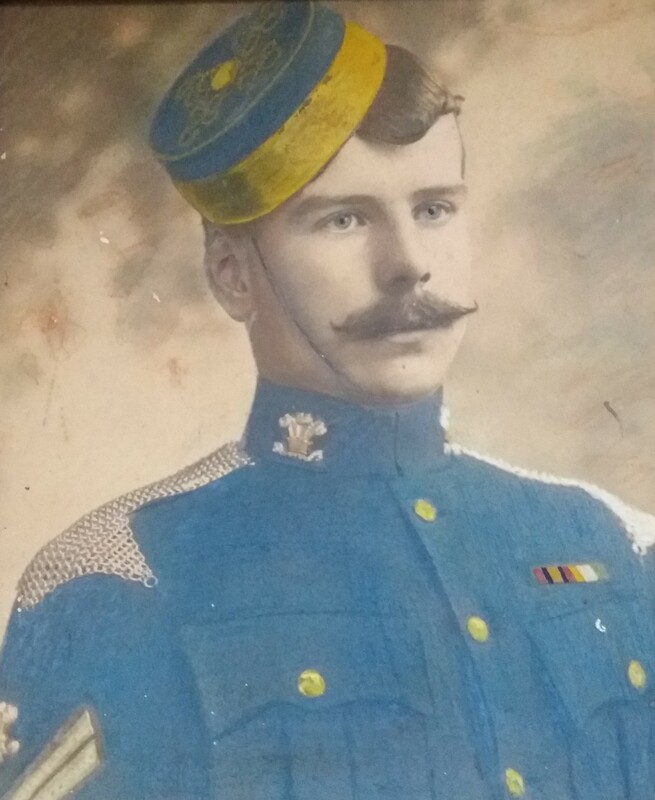 Examples of incidents which I have not mentioned include outpost duties, small patrol skirmishes, hard marching, sometimes all night, periods without drinking water and short rations, getting soaking wet and sleeping in all weathers. All of these experiences had toughened us up in every way while, simultaneously obtaining experiences of this harsh country. There were cold mornings and very hot days. We learnt how the Boers fought with their clever hit and run tactics and their live-to-fight-another-day mentality. Our squadron was now at full strength again with the new drafts of men and horses. The Cavalry would always advance ahead of the Infantry Brigades, sending out strong patrols to reconnoitre the koppies held by the enemy. The Boers would wait until they noticed that their flanks were being threatened, then take a few pot-shots at the scouts before fleeing to another line of koppies. We were involved in a few engagements at Winberg, Lindley, Kroonstad and at Heilbron before reaching the Vaal River. At Lindley, A Squadron, without supporting guns, was involved in a sharp little action on its own. At the time we were performing flank guard duty well away from the main body of the Army when the scouts came galloping back chased by a large number of the enemy. 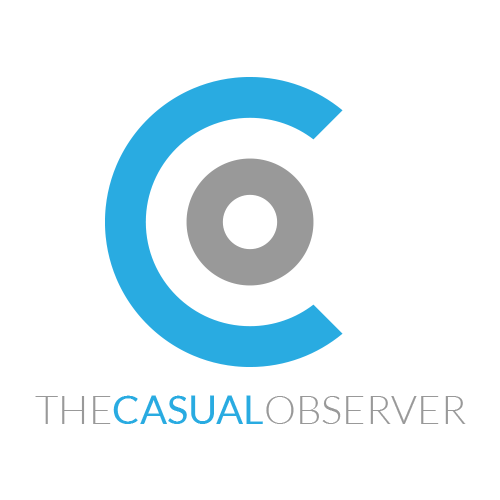 Captain Cameron Baselay, who was our Squadron leader at the time, decided that discretion was the better part of valour. After being sure that the ground scouts were back, he issued us orders to sweep down towards our main body. The motivating factor in taking this decision was the fact that the scouts had described the enemy as concentrating in very large numbers. A cavalry squadron comprised only about 120 men whereas this Commando in front of us comprised roughly 500 men. As we galloped between a line of high ground, we met a barrage of heavy rifle fire, causing some of my men to be shot out of their saddles. The veld was treacherous as it was broken up and covered with ant bear holes. This caused my horse to stumble and fall down. As it fell, I rolled well clear of it, thinking that it had been hit. Feeling a bit stunned, I lay quite still for a moment while the others galloped past me, enquiring whether I was alright. Then Harry Lammie, my half section pal, pulled his horse around, came to me, dismounted and assisted in getting my horse onto its feet again. As my saddle had slipped around under my horse’s belly, my carbine had fallen out of its bucket. After adjusting the saddle, I inspected my horse to check whether any of its legs were broken. “Come on Monto. Hurry or we will be cut off.” Harry shouted. Bullets were sending up spurts of dust around us as we stood there. So I quickly mounted and with my pal, galloped off to rejoin our squadron. My horse did not display any ill-effects after its tumble, but the squadron had moved on well ahead. From the dust, we could spot them moving quickly as we moved towards them. Looking behind me, I noticed a dozen or so of the enemy attempting to catch up to us, firing their rifles from their horses’ backs. Did they have a chance of hitting us at about 200 yards what with the dust hiding us from view. Harry took off his helmet and waved to beckon them on. It was then that I realised what a pal Harry was to me when he turned back from the ranks, he dismounted to assist me to adjust my saddle under heavy rifle fire. When I thanked him, he made light of it by saying, “Pals must stick to one another.” At last we caught up with the others. When I informed Sergeant Gordon, my Troop Sergeant, about what had happened, he commented to Harry, “Well done Lammie. I’ll report it to the O.C.” and that was the last we heard about it, but I never forgot that gesture throughout the war. That incident started a firm friendship that continued for many years. 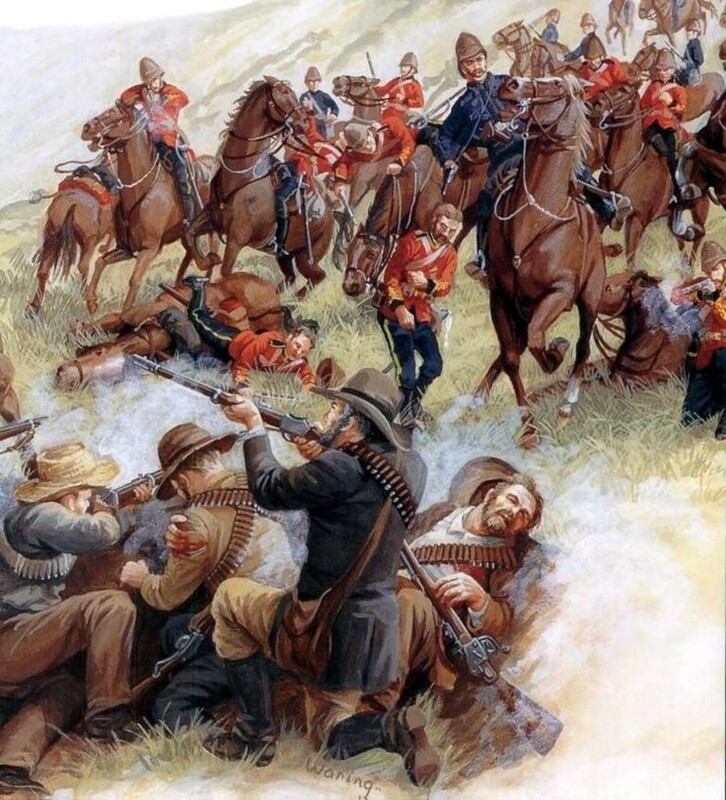 The advance of the Cavalry screen far ahead of the slow-moving Infantry and Transport, resulted in many small cavalry engagements with the enemy and it was only if the positions were very strongly held that our artillery was brought up to shell them out of their positions in the koppies. We crossed the Vaal at Parys without much opposition and pushed on into the Transvaal where we found some grass lands and grazing for our horses and cattle.